Malawi Congress Party (MCP) Lower Shire political giant Mohammed Sidik Mia has said the country’s oldest party is set to win the 2019 elections with its leader Lazarus Chakwera set to be Head of State. 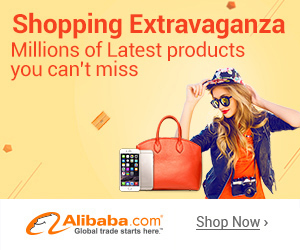 Mia said this in a political rally Chakwera conducted in Mzuzu on Saturday. He said the 2019 e lections will be easier for MCP to win given the current adversities in the country. “They [ruling Democratic Progressive Party –DPP] know their time is up . 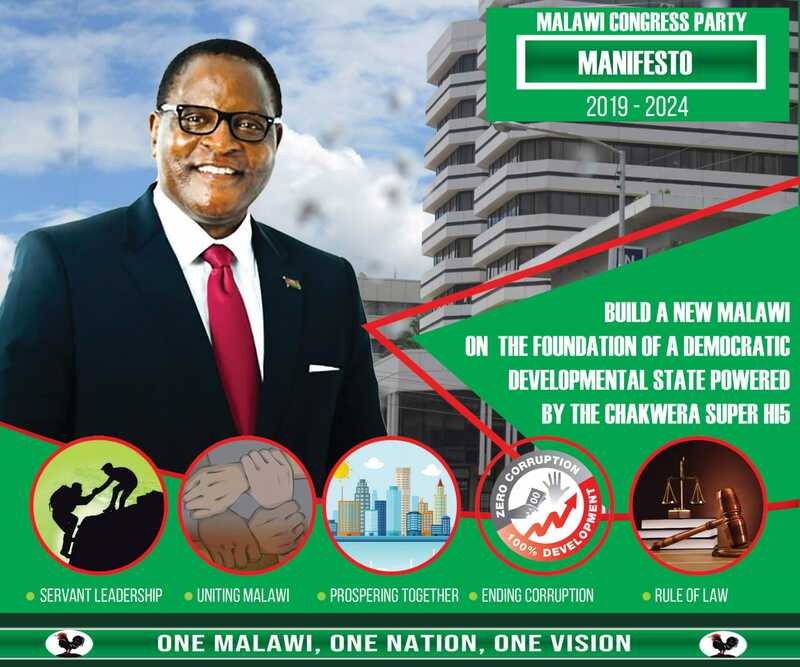 2019 is for Malawi Congress Party and 2019 is for Chakwera [to govern],” said Mia whose joining MCP has boosted its support, particularly in the populous southern region. Mia accused the DPP administration of failing to meet people’s expectations and regenerate the economy in a country beset by widespread poverty. He said it is a known fact that the DPP will struggle to convince the people to keep them in office in view of the current economic and social challenges the country is facing. Mia told the crowds that the high costs of living, failure to deal with electricity crisis, the volatility of the kwacha, worsening corruption are some of the things which will haunt the ruling party in 2019. He is confident that the people of Malawi will vote on merit in the 2019 elections like the way they voted in recent by-elections where they rejected DPP in favour of MCP in three constituencies of Parliamentary seats. Mia said the people of Malawi are thoroughly disgruntled with the DPP government and they would like the 2019 elections as an opportunity to get rid of it.. He said was hopeful about the Malawi of tomorrow — the people’s resilient spirit and skills, coupled with a better management of the natural resources, will all contribute to the country’s resurgence. In his remarks the MCP president, who is also Leader of Opposition in Parliament, bemoaned lack of government commitment to develop the Northern Region, stating that the region should have been the most prosperous region given the abundant natural resources that are there. Chakwera said there is need to ensure equal distribution of resources to ensure that northern region thrives. He said the region needs good roads and other infrastructure, but people have only been getting campaign talks. Speaker of the National Assembly Richard Msowoya, who is also MCP vice-president, said promoting controversial quota system of selecting students to public universities brings about divisions among Malawians. He said there is no region with intelligent people and another region with dull ones. Msowoya said Malawians are one so students have to make it to university on merit. Wina athawa chaka chake ndi chino. Inu a Congress munya muobna. Mwakhaula nazo ngongole komanso kuba madzi a Lilongwe Water Board ndiye mukufuna mulowe m boma kuti mukabe ndi kumanga anthu nyakula kuti chipani canu chikhalenso ndi moyo, ng’ooooooo, sitikuvoterani. Chakwera please! go back to the church, Assemblies of God is missing you. Please forget about being elected as Malawi’s head of State. Akasankhe iwe ife tili kuti????????? It is so nice to see Mia and Msowoya dancing together……..now I understand why DPP is spending sleepless nights with MCP………. Muhlakho wa a Lomwe uli mmadzi ………..ndalama mukubazo come 2019 just make sure you have a better explanation otherwise it will be nyakula time you and your family………..this is MCP, you have been warned.